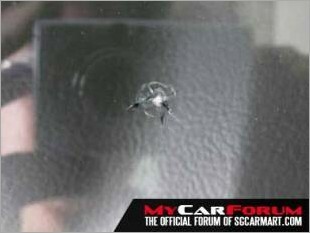 We repair your windscreen crack starting from only $40. Having problems or crack in your windscreen? Don't want to hassel yourself of claiming a new windscreen? 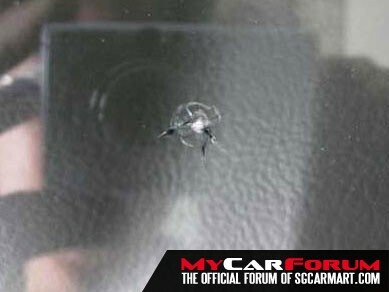 Afraid about changing a new windscreen in the long run and afraid of leakages? As a windscreen specialist shop, we have gain many experience of repairing your windscreen or replacement all in our shop! Our windscreen repair service is available from $40 onwards (depending on the condition of your crack). Automotive Glass Works Pte Ltd is a company specializing in providing replacement and crack repair for windscreen glass for any model of vehicles. With our track records of fine finishing installation workmanship and crack repair which has set Automotive Glass Works Pte Ltd different from other workshops. Our aim is to ensure all reinstatements would be back to its original state and within a short span of time (approx 3 hours) for a replacement which come with a year of our workmanship warranty. We also repair any minor crack back to its state of origin without dismantling the entire windscreen, as we are using the US based technology; which is fully automated to repair the crack within thirty minutes. Automotive Glass Works Pte Ltd is much honored to be invited by NTUC Income to demonstrate our services in order to be qualified under NTUC Income authorized claim centre, whereby we have successfully fulfilled the criteria. Call us now or visit our website to know more! I am interested in the "Windscreen Crack Repair".